Círculo Creativo USA, supporting National CineMedia (NCM) with the U.S. Young Lions competitions, is the administrator of the official U.S. Hispanic "Young Creatives Contest." Only participating teams that are working at a U.S. Hispanic agency or on a Hispanic account can participate. The first place winning team will be partially sponsored to attend the Cannes Lions Festival in June 2019 to participate in the global Young Film Lions competition as “TEAM USA HISPANIC” competing against teams from all over the world. During the Festival week, the global Young Lions competitions offer these winning teams from around the world an opportunity to compete against each other and showcase their talent globally. Winning the competitions would be a hugely rewarding experience that could change a career forever. Participating teams can only participate in one or the other competition. Failure to do so will result in disqualification. The Competition is open to Círculo Creativo USA 2019 members only. Not a member? Become a member BEFORE registration! 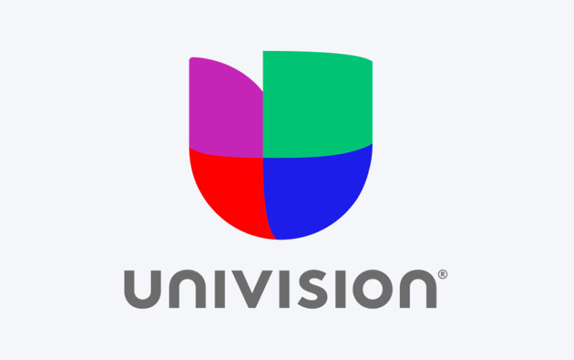 Participant teams of two creative young professionals must be employed by an Hispanic advertising agency in the U.S., who are at least eighteen (18) years of age at the time of registration and who will not be older than thirty (30) years of age as of June 22, 2019 (born after June 22, 1988). The winners will be asked to provide proof of age for both team members. Failure to do so will result in disqualification. Participants must be legal residents of one of the fifty (50) United States or the District of Columbia with valid passports or hold valid Visas authorizing travel to France BEFORE registration. Participating teams that are not from a U.S. Hispanic Agency or working on a Hispanic account are not eligible to participate in this competition. For more information about the broader 2019 U.S. Young Lions Competitions, please visit http://canneslions.ncm.com/young-lions. Participating teams can only participate in one or the other competition. Failure to do so will result in disqualification. Up to $2,000 per team member to purchase round-trip coach airfare tickets (USA - Nice, France). IMPORTANT - PRIZE DOES NOT INCLUDES: Each team member shall be responsible for their baggage fees, inflight entertainment fees, itinerary changes fees, insurance fees, ground transportation, lodging incidentals fees, meals, beverages, gratuities, taxes, roaming and data charges and all other expenses, not included or covered in the prize description.